Sega is well-known for introducing the world with Sonic the Hedgehog, a game franchise that was centered around a fast-running protagonist. The company has been banking on their classic games, porting them over to Android and iOS to make them available to all users who weren’t able to get their hands on the same in the past. The latest addition to the family comes in the form of Sonic CD, which is known to be one of the most popular classic versions of the game. 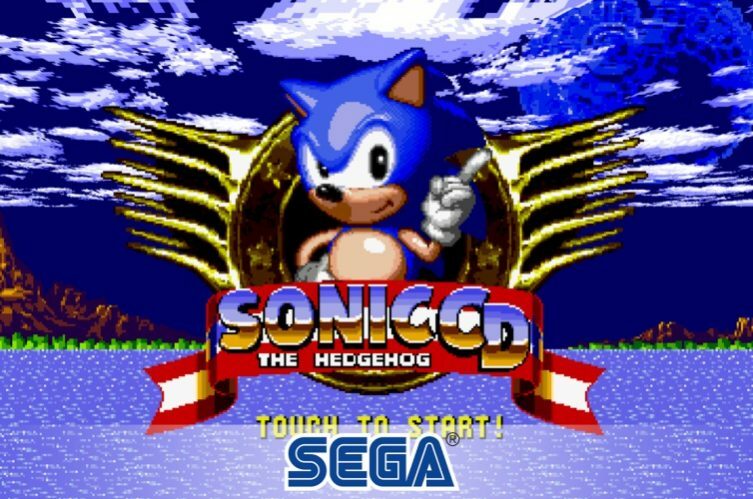 This is the newest Sonic runner game to be made available on Android via SEGA Forever program on a bi-weekly basis. As for the story of this cult-classic game, Sonic goes on a journey to the save world. But, this is no ordinary journey as you have to time travel and battle with the enemies all through the past, present, and future of all the levels to rescue Amy Rose. You need to speed through the multiple levels and collect all seven time stones to fight against the antagonist Dr. Eggman and your own alter ego called Metal Sonic. Sonic CD Classic, which is an HD Android port of the original game, allows you to use all of the hedgehog’s power moves, such as spin dash and super peel, to zoom about the levels. Sega recently changed its strategy of offering (not so well done) ports of Sonic games to users for free, instead of the hefty $1.99 up-front premium. The game is now a free-to-play title that comes packed with ads to the brim, but they will not intrude with the gameplay. These are 30-second video ads, which surface only when you pause the game and can be removed via an in-app purchase but I’d advise you against it. The app is now available to download on the Google Play Store for free. If you’re an iOS user, then you need not worry as this runner title has been launched for iPhones as well, and is available in the App Store. So, if you’re the fan of a fast-paced hedgehog who’s on a mission to save the world then you’re in for a blast. Do let us know your experience with the game down below.